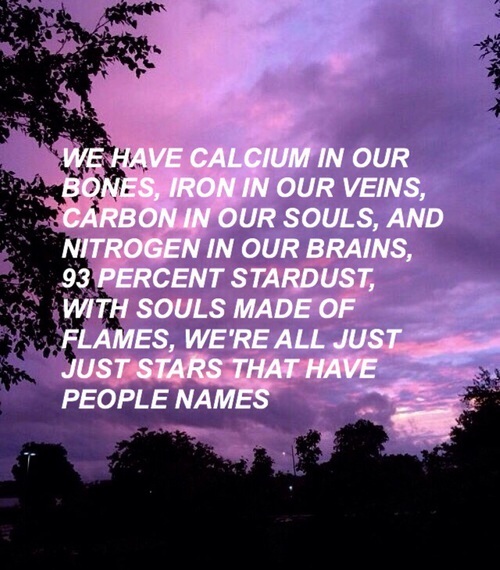 Stars: We People, a simple header, however, possess a deep meaning. Because stars is a vast field. But what does a star mean? In-Universe, a star is a luminous sphere of plasma held together by its own gravity. However, in our day to day life, we designate celebs as stars. But how can we people be designated as Stars? That’s exactly my point is! When God has provided every individual with a unique identity then why don’t we believe in ourselves? I believe, one should believe in the Almighty’s incarnation. Because every individual possesses a unique identity. Like some are tall, some are small, some are fair, some are dark, some are rich and some are poor. But we all are normal human beings; even Celebrities too are an ordinary person. God has given equal rights to all. Stars became an extraordinary person by putting efforts. Their determination and hard work led them to achieve success. However, I wonder there are some people who call themselves a fan, but ruining the reputation of their own idols by making fake accounts on their names. Wake up all! We follow them it does not mean they do not have a personal life. By making such artificial accounts, we are interfering in their personal space. We ourselves are destroying their image. But, one should not do this. We have no right to underestimate the beautiful Creation-Ourselves of the Creator- Almighty. So, stop underestimating yourself. And don’t be a complex ridden personality. Strive and achieve success. At last, I would like to sum up with a message, “Be a true fan by proving yourself, but not by chasing their personal life”.